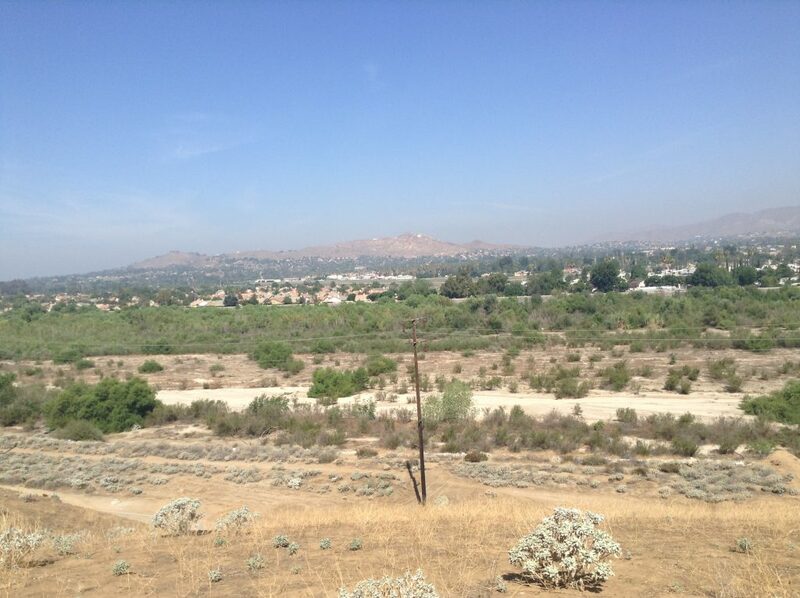 It is not surprising that many people consider Chino Hills as a good place for residence. The city has been declared as one of the safest cities in California. It has everything for a high-quality, comfortable living. You can find here spacious recreation areas, shopping facilities, amazing opportunities for education and work. There are lots of reasons why the number of people who become residents in Chino Hills is getting higher every single year. If you also want to live in this developed city and are looking for movers in Chino Hills we are here to help you. A successful, efficient relocation is a matter of different aspects. One of these aspects is the quality of packing services. Our moving experts provide all the necessary packing supplies and perform crating. Once we arrive at your place our packers will take a closer look at all the things you need to protect. It could be fragile, breakable goods or furniture with the glass. To protect such possessions, we use bubble wrap and blankets. All the variety of boxes, taping material and tools we bring with us. Commercial moving - if you need to change the place of your business location, we will give you an individual cargo and ensure all the additional services to make it as quick and safe as possible. Long-distance moving – are you planning to move to another state? If so, you probably worry about all the inconveniences connected to the long move. We want to assure you, that with our trained, professional Chino Hills movers you will get amazing relocation experience. Piano moving services – we perform a seamless and fully secured procedure of piano relocation. We know how to protect it properly and deliver to your new address in a perfect condition. Our work is not just about moving stuff – we take care of the client. Every stage of relocation will be accurately planned. That means you will know the exact time of delivery. There are no hidden costs in our company. Our business is transparent and clear to every client. What is it like to live in Chino Hills? In Chino Hills you can experience calm rural ambiance in a perfect balance with big-city features. The place has a population of 83,159 residents. Proximity to mountains has some influence on climate. Summers are usually short and hot, meanwhile, winters are long, with rainfalls and coolness. 3,000 acres of public open space and 43 parks provide fantastic recreation options. There are parks for rest, physical activities, to enjoy nature or food festivals. In addition to that, The City of Chino Hills is situated in close proximity to Chino Hills State Park, which has 16,000 acres of space for different kind of recreation activities. If you want to cycle, run or have fun with your family and kids, there is ample room for that. No wonder that a few years ago Money Magazine listed Chino Hills as one of the “100 best places to live”. High average income, good jobs, friendly community – according to the Magazine all these things are a part of the city’s life. 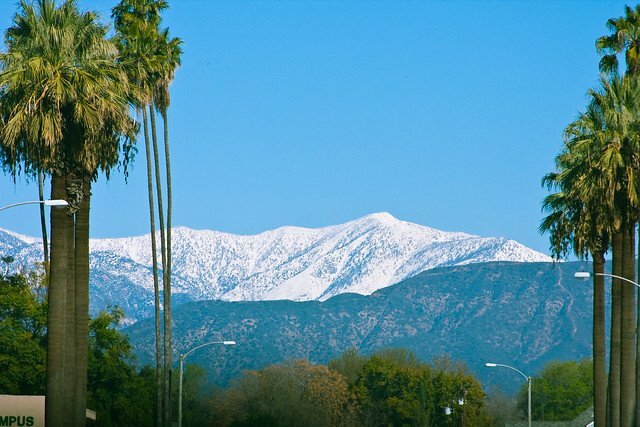 If you are looking for moving companies in Chino Hills, CA, we always ready to help you settle in. For contacting our movers call us by phone (415) – 579 – 2747. You can also order our services by filling a form on the website. As a full-service moving company, we can perform every kind of moving task you could ask us. Our professional movers will make this moving experience just a part of nice memories about your step in a new life.